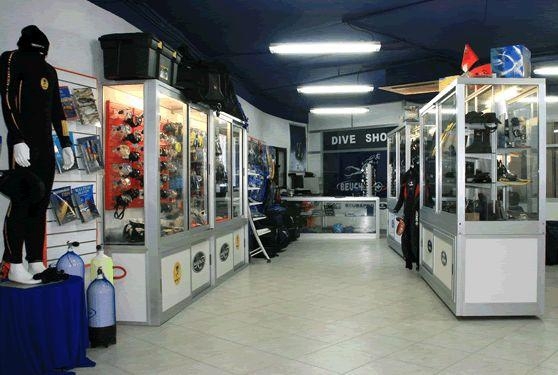 Dive Systems are located within a fully fledged diving centre on the water's edge in Sliema. 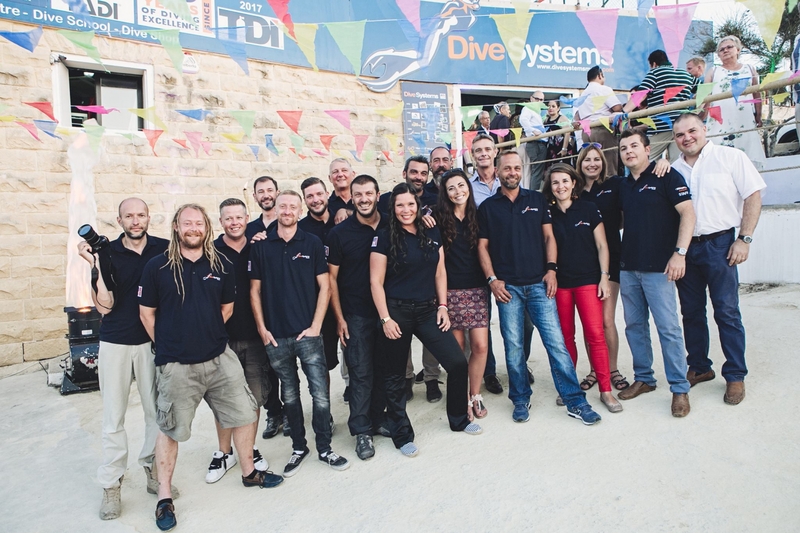 The young team are as professional as they are fun and certainly a leading dive centre in Malta. 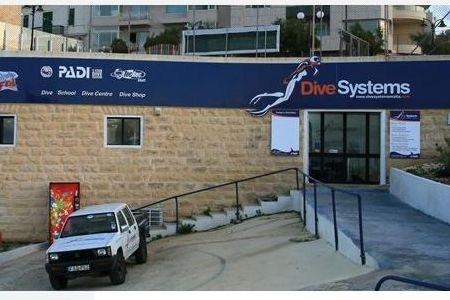 Dive Systems is situated at the water's edge in Sliema along the Eastern coast of Malta. 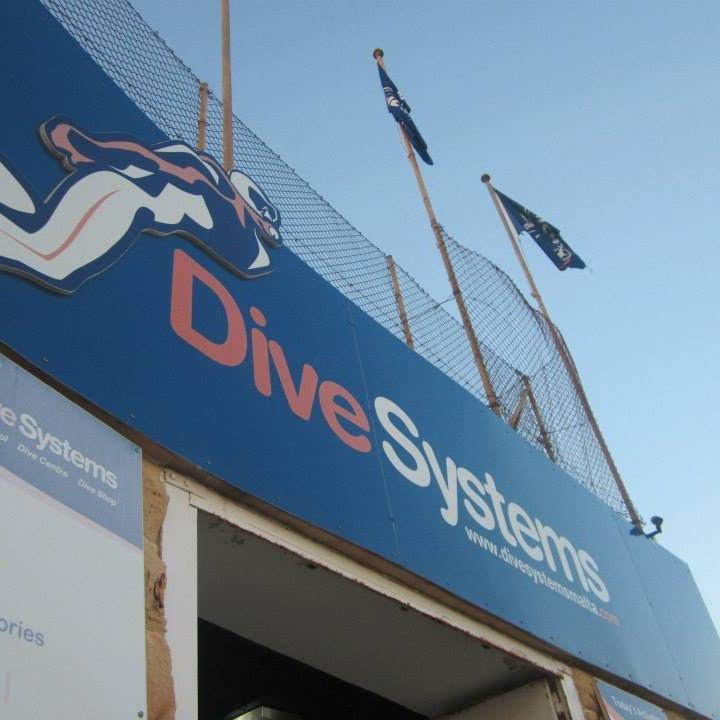 Established in Malta in 1978, Dive Systems is a family run diving business that boasts an excellent safety and friendly service record. 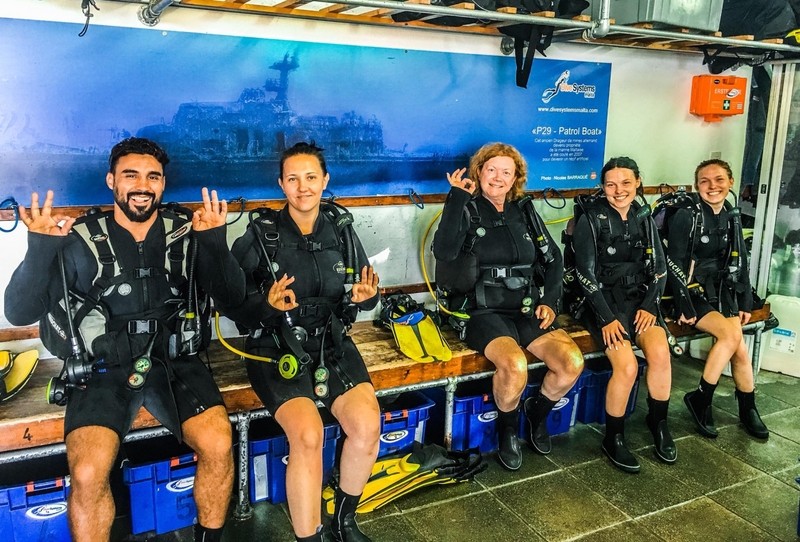 A team of dedicated, experienced and friendly instructors and assistants ensures maximum satisfaction and safe diving. 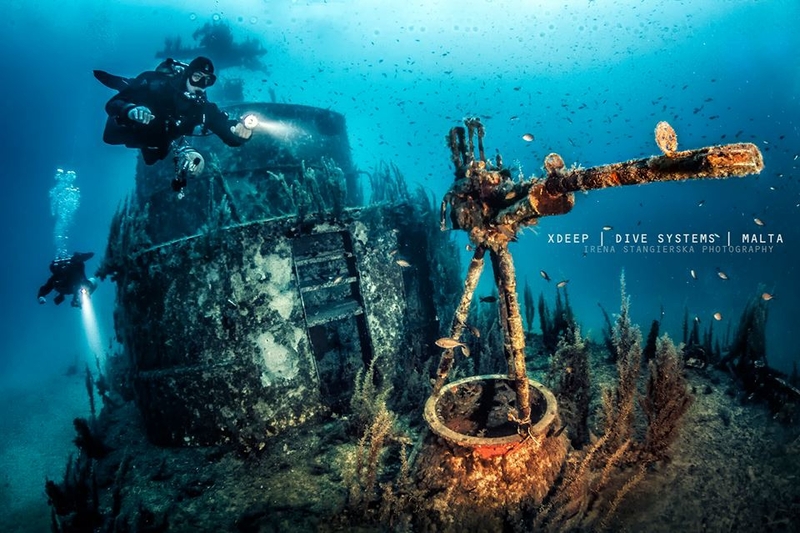 Dive Systems is a PADI 5 star training facility, B.S.A.C. premier centre and C.M.A.S. training agency. 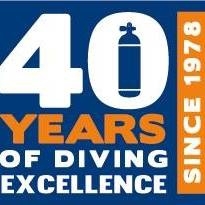 Over the years Dive Systems has grown considerably from a small enterprise to a fully operational dive centre with a purposely built centre and state of the art facilities. 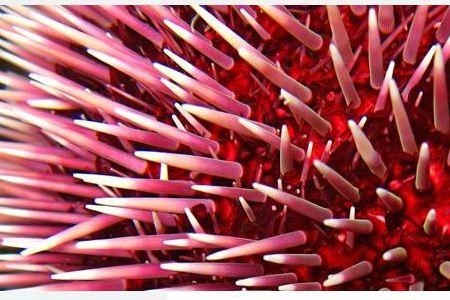 The Centre is currently undergoing further development particularly after the centre has been allocated European Union Funds to continue to enhance the product Dive Systems offers. 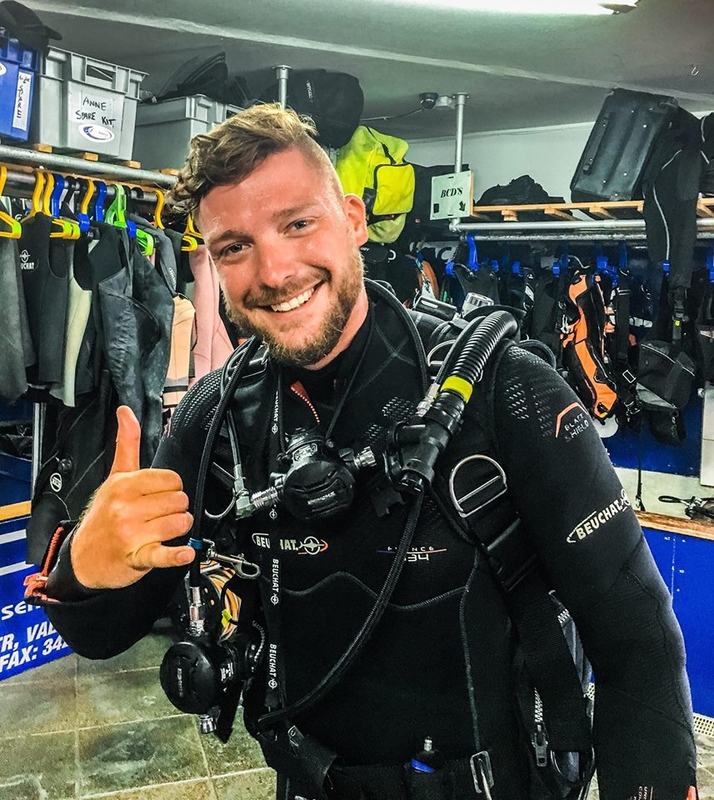 The Dive Centre is currently split in two levels with the Compressor, Equipment and Wet Areas located on ground floor and the Reception, Lecture rooms, Dive Shop, Office and Leisure Area located on the top floor. Both levels are easily accessible for all and clients can drive up directly to the door particularly to load and unload. 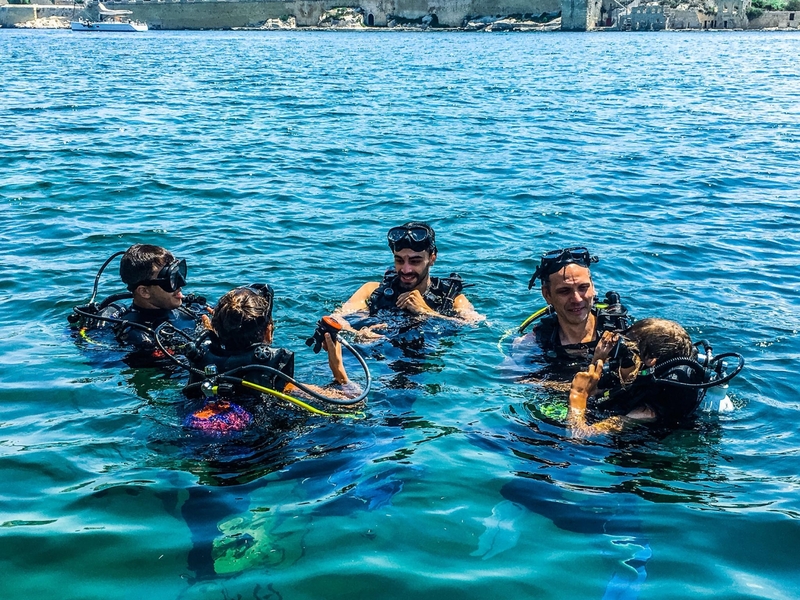 In addition, the Dive Systems centre is on Sliema's seafront making diving from the centre very easy to provide courses and dives quickly and without any waste of time and unnecessary travelling. 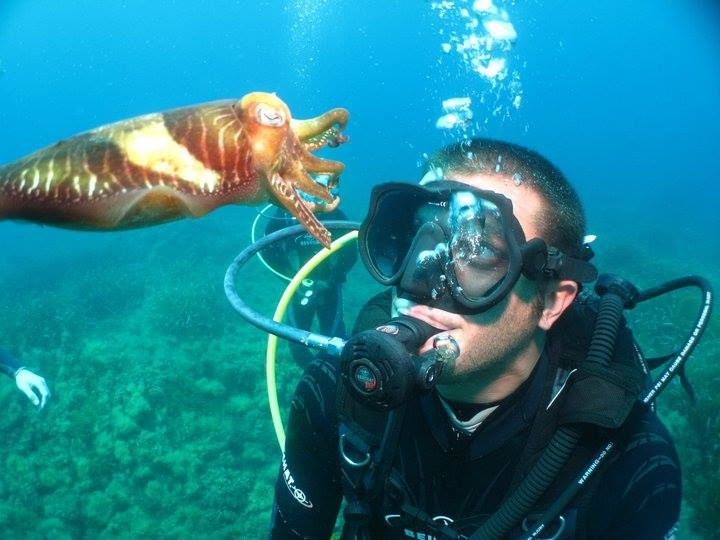 The sea just outside the centre offers various dive possibilities. 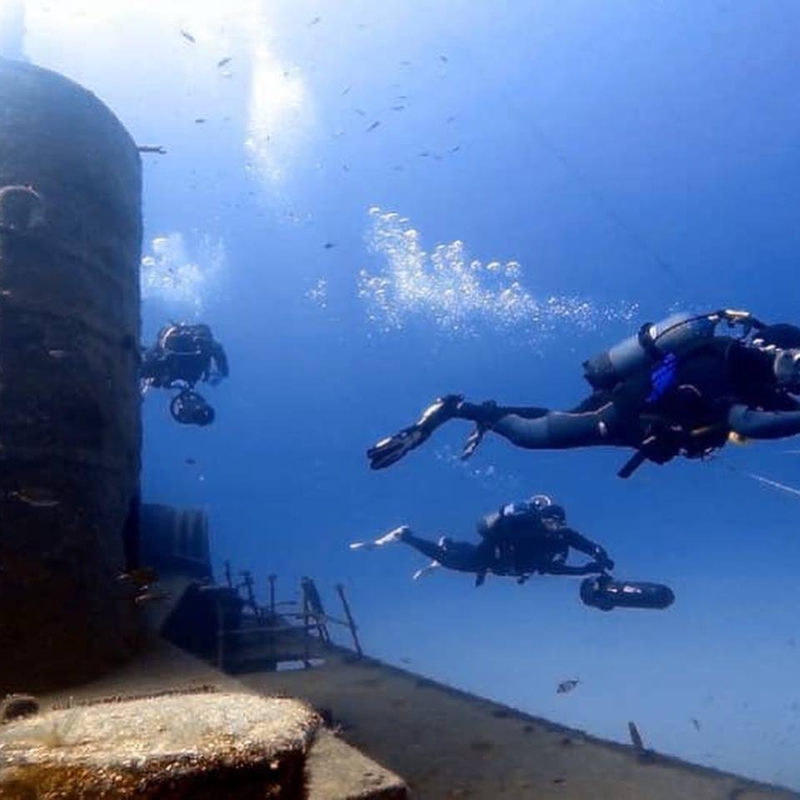 Shortly a wreck will be scuttled just outside the Dive Systems centre making the dive even more interesting for all who visit. 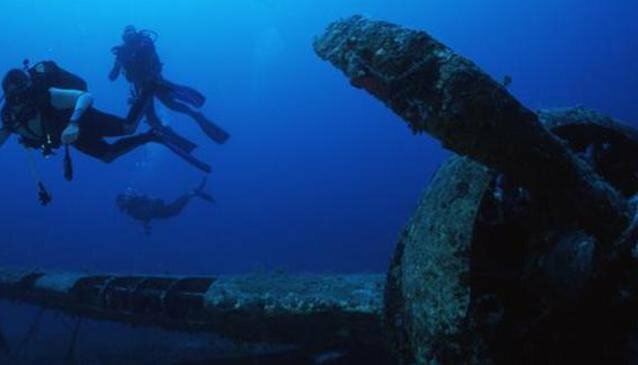 Malta is very small and so you can dive anywhere around the three islands either by land transport or else by boat depending on the dives planned. 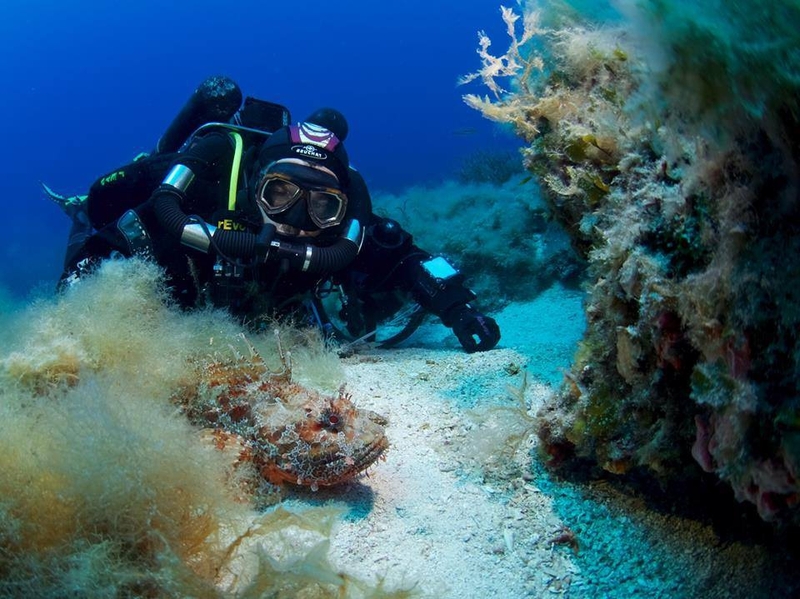 Non-diving relatives and friends are also welcome to use the Dive Systems facilities while in Malta and relax on the beach area from which they can watch the day's activities. There is also a children's play-ground and a public garden within a radius of 200 metres. Various restaurants and snack bars are within easy reach. 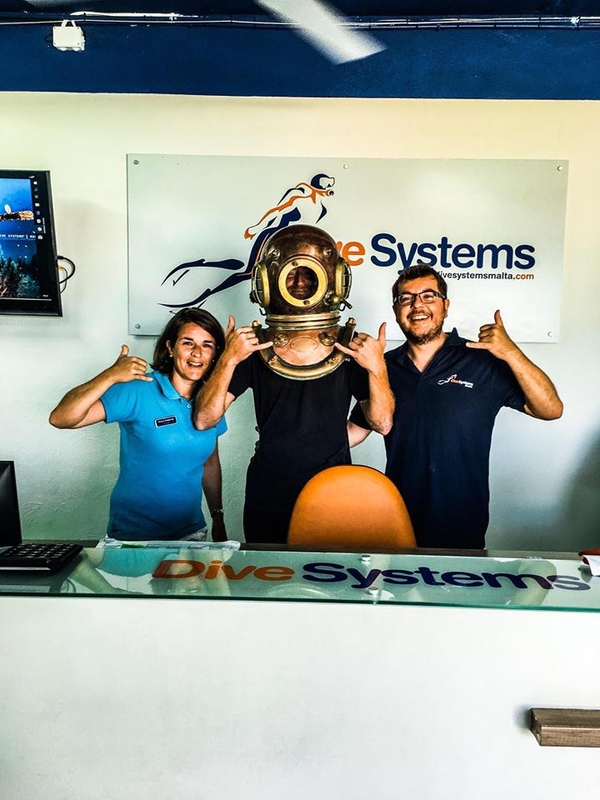 The Dive Systems team is young and energetic, ready to meet all your demands with a smile. 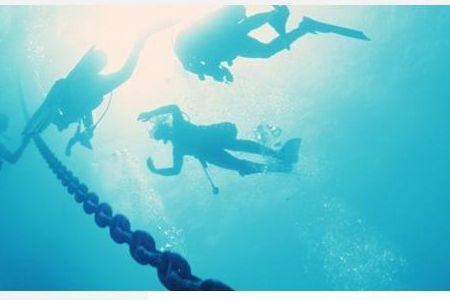 Services offered include equipment rentals, diving courses, accompanied dives, unaccompanied dive packages, retail of all diving equipment, servicing of all diving equipment and tanks, cylinder refills and commercial diving. 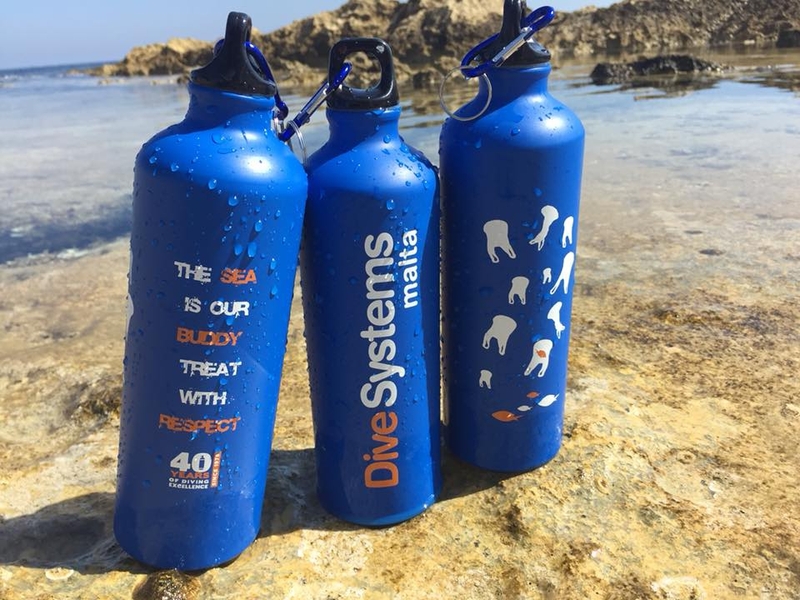 The staff at Dive Systems also have all the necessary contacts in Malta's tourism scene to organise your diving holiday, from airport and hotel transfers, to accommodation and car hire or even child minding services. 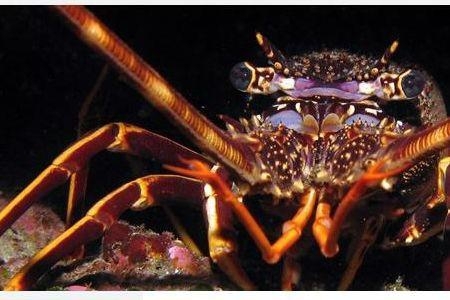 Dive Systems are not about finding the cheapest deal. 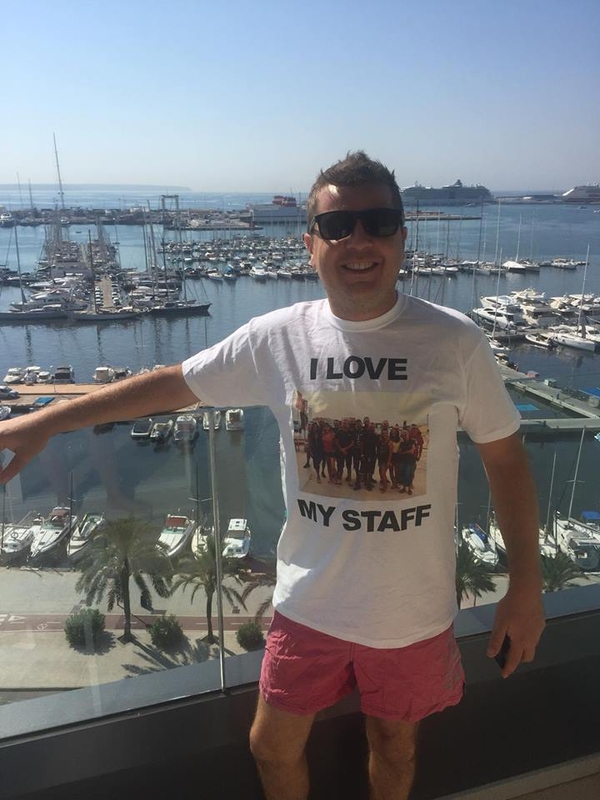 They are about good value for money by offering you and your family with the very best.